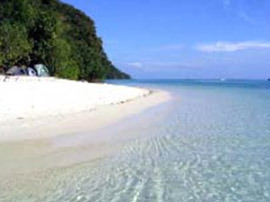 Surin Islands are the area of Marine National Park of Thailand, Thai Government have keep this place of giving birth for the marine life; Billions kind of Fishes, Giant Sea Turtles, Giant fishes, Dolphins, Nemo, flying fishes etc. Real of underwater world nature, the abandoned places, unseen Richelieu Rock under the water, Fresh and completed Coral Reef, Unseen kind of fishes can be seek here. The people who is living on this Island is just the Gypsies. Because of the Island is quite far from the main land. However by this very far Island can keep this place very beautiful for us. 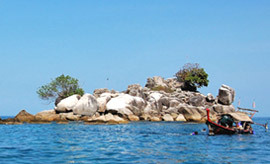 JC Tour Phuket offers boat travel to this abandoned Island-Surin Island, swimming, snorkeling, free for your own leisure. 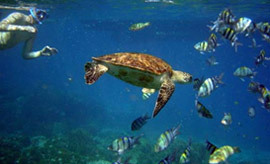 Visit Sea Gypsies Village and enjoy the beautiful marine life. 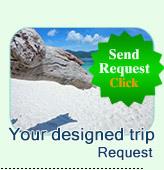 We very recommended you book this package NOW! 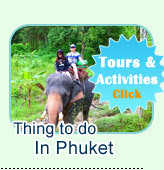 if you really want to visit Surin Island. 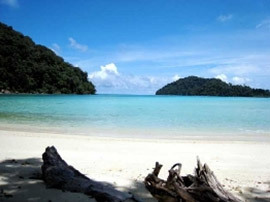 Visit the breathtaking bay of Chong Kard, experience crystal water, white sanding beach. Get off the boat and relax on your own leisure. Nobody likes to leave this Island. "Real Paradise of Sea Lovers"
Explore the Sea Gypsies village. Study to understand their way of life, living on Remote Island, "how they can leave on this Island?" 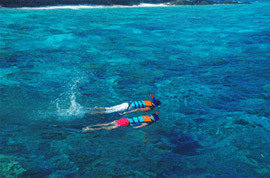 Ao Tao or Tao Bay, where you can see sea turtles and colorful reefs with beautiful marine life "Good tip: Tao means turtle"
05:00-05.30	AM: Pick up from your hotel in Phuket Island and travel to The Pier. 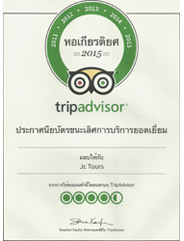 09:00	AM: Departure from Jc.Tour pier to Surin Island by Speed Boat trip. 10:30	AM: First point stop - snorkeling tour around Mae Yai Bay, the most beautiful point in Surin National Park, "we can consider"
11:30	AM: The breathtaking bay visiting of Chong Kard, experience crystal water, white sandy beach. Get off the boat and relax on your own leisure. 12:00	PM: Having Great lunch at Ao Chong Kard. Getting free time to relax by your leisure. 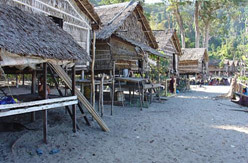 13:20	PM: Explore the Sea Gypsies village. 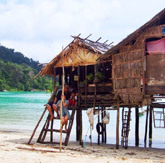 Study their way of life by conversation, how to live on remote island.